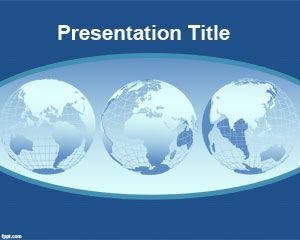 This free Worldmap PPT has one main slide and one internal slide. 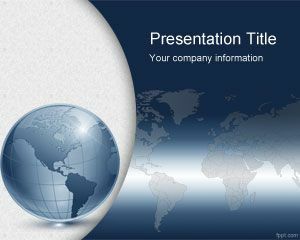 The free Worldmap PowerPoint template contains many slides, the internal slide has a blue gradient background. 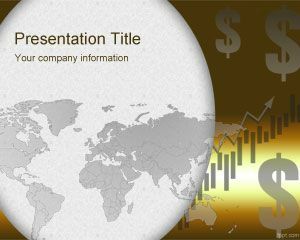 Also it has the map image that appears at the main slide but in small size. 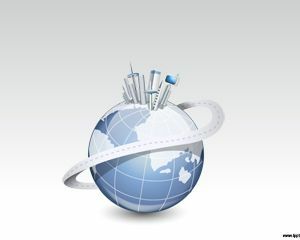 We recommend you this design for topics related with business, globalization or geography. 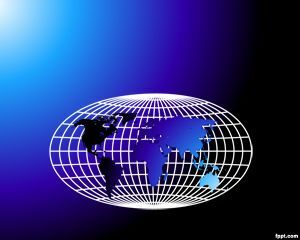 You can download free worldmap templates for PowerPoint presentations compatible with Microsoft PowerPoint 2010 and Microsoft PowerPoint 2007 templates. 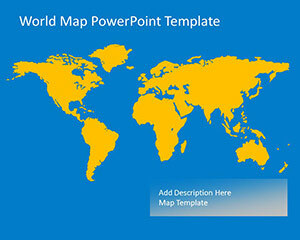 Alternatively you can download other free modern map templates using PowerPoint shapes. 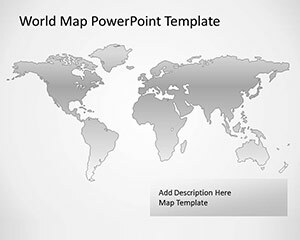 Definitely world map PowerPoint template and slide design is a free and editable option if you are looking for a globe and world designs for PowerPoint or world map continents outline.